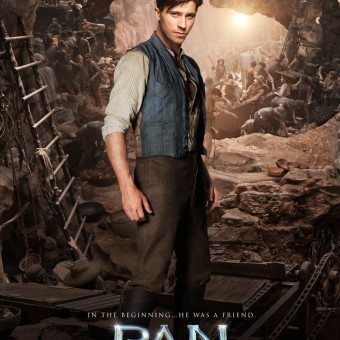 Every Sunday I’ve a selection with new posters I came across in the weeks before. 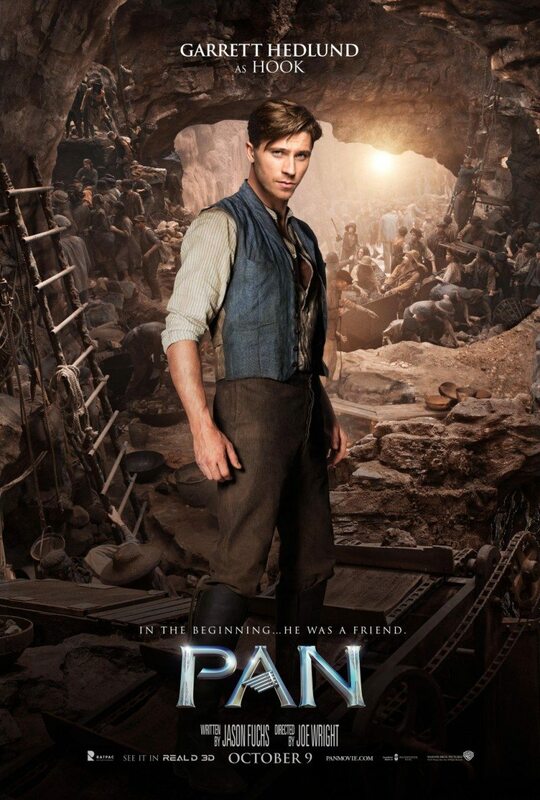 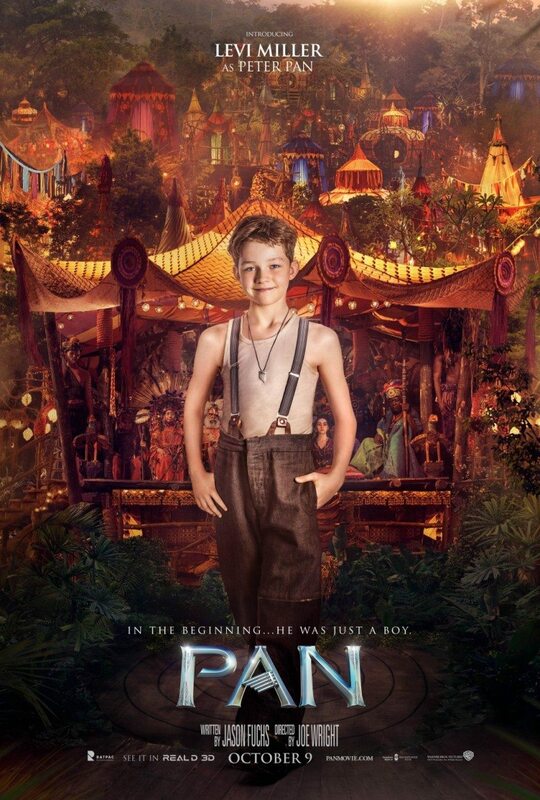 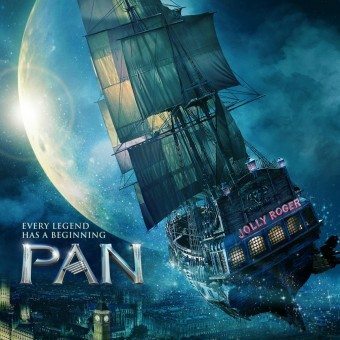 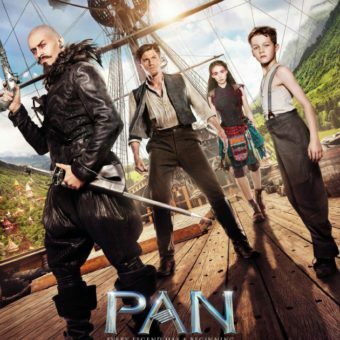 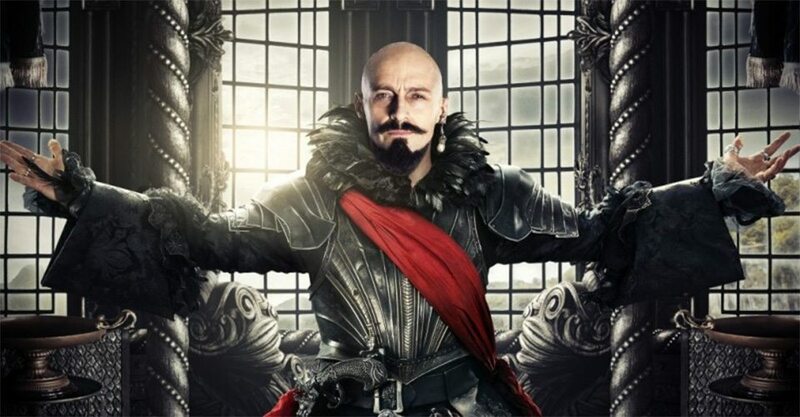 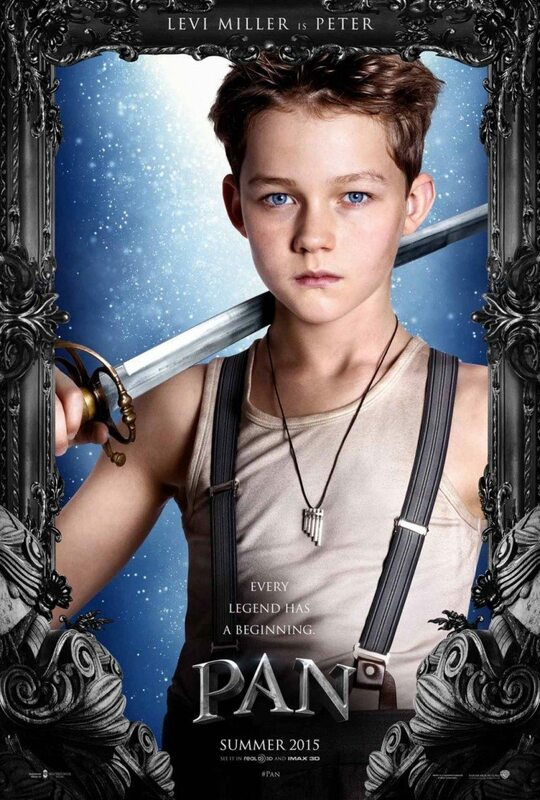 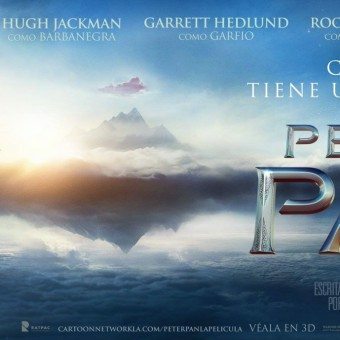 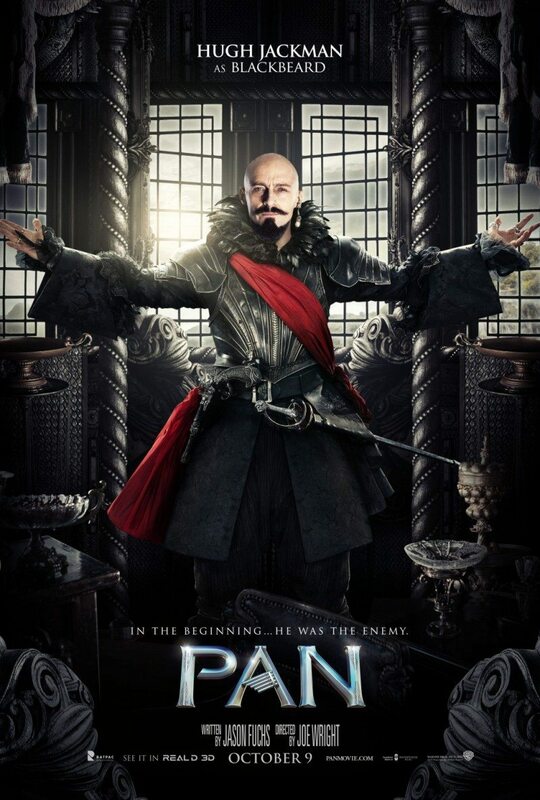 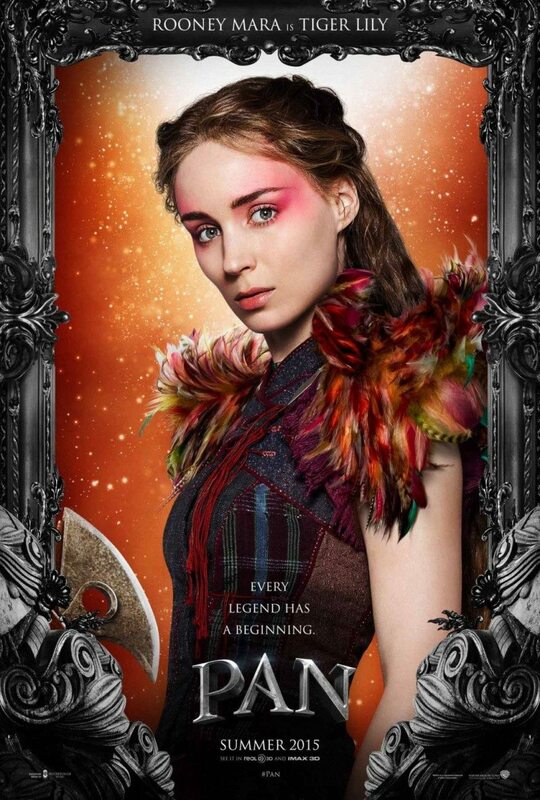 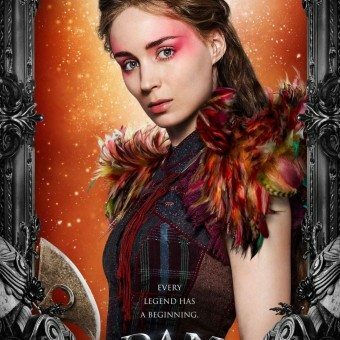 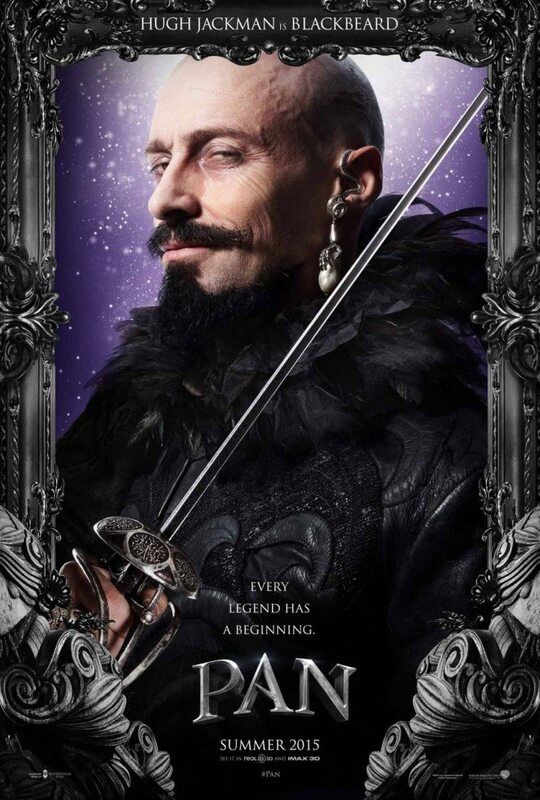 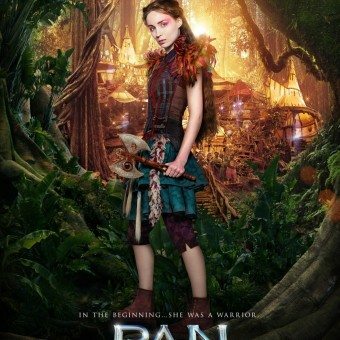 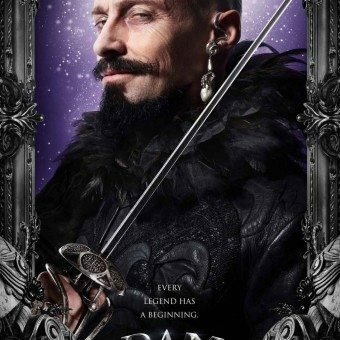 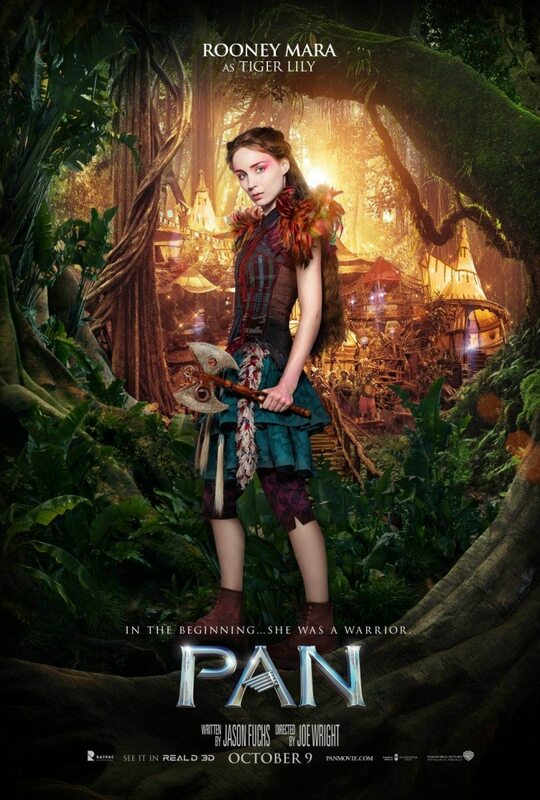 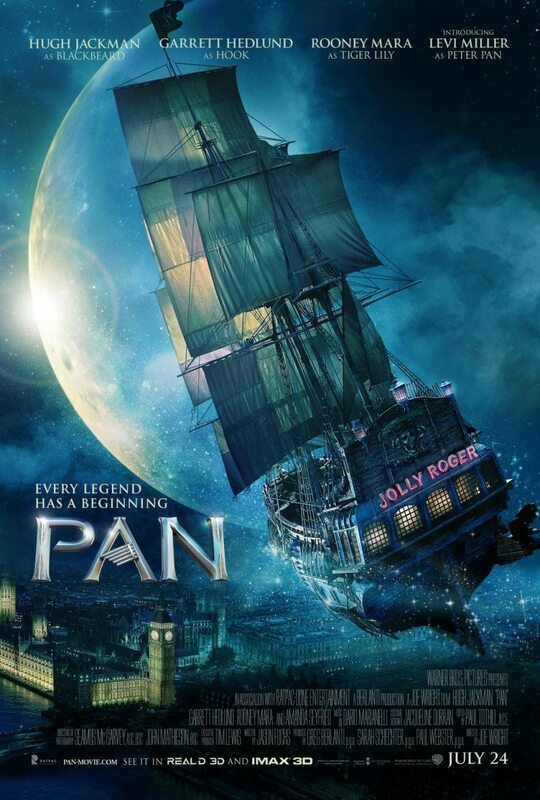 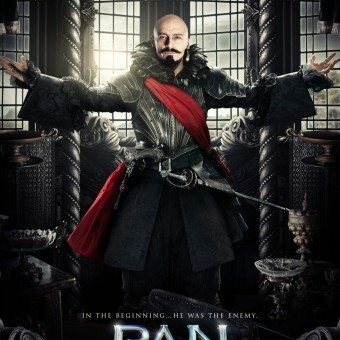 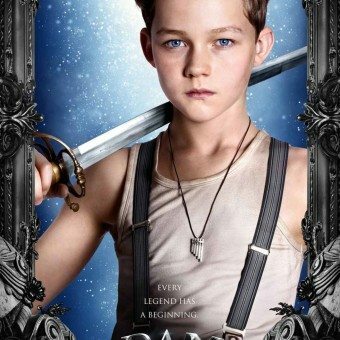 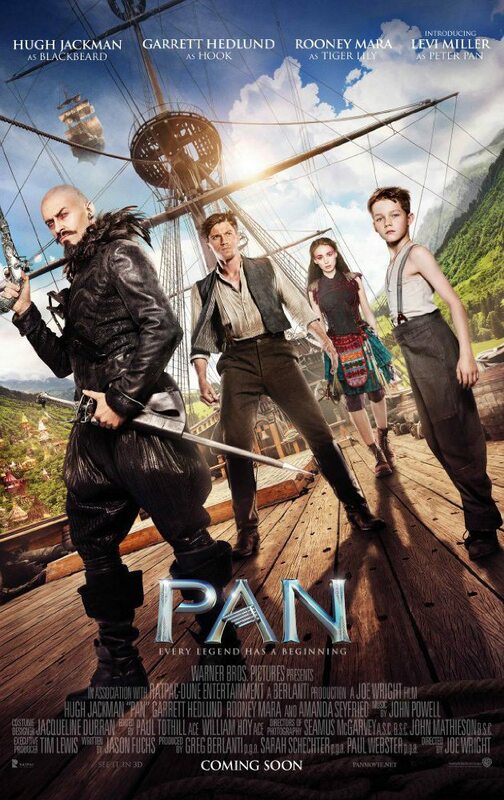 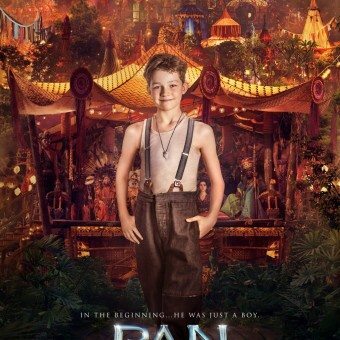 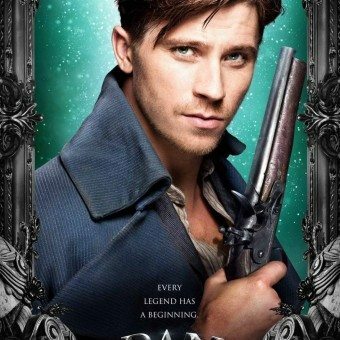 A few weeks back I came across the new Pan movie on IMDB, couldn’t find much posters at first, only the large one at the end of this post. 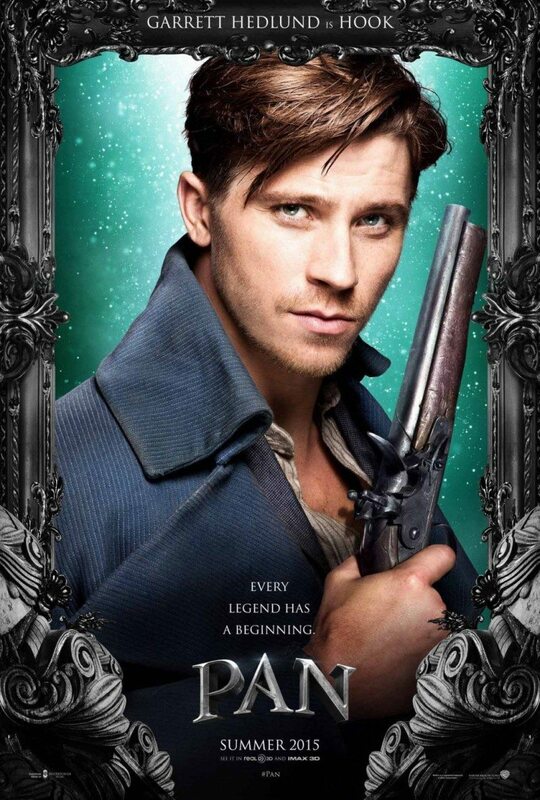 But last week, I came across a series of new posters, so here they are!